WHAT IS BRANDING IN MARKETING & WHY IS IT IMPORTANT? 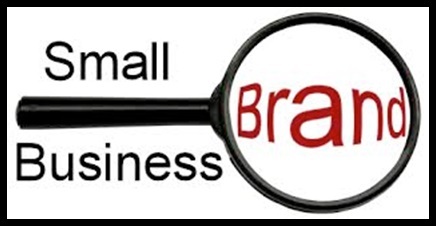 We will learn about “Small Business Branding” & the 5 steps that will help you create a brand for your Business this week. According to the Ministry of Micro, Small, Medium Enterprises – MSME these are the stats regarding the existence of Small & Medium Enterprises. 1. 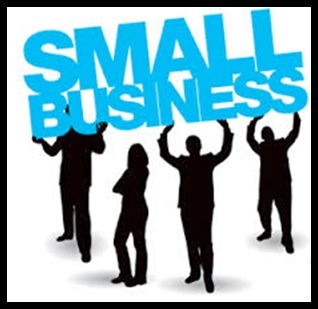 Number of SMEs in India: The number is estimated to be at 42.50 million, registered & unregistered together. A staggering 95% of the total industrial units in the country. 2. SME & Employment opportunity: Employs about 106 million, 40% of India’s workforce. Next only to the agricultural sector. 3. Products: produces more than 6000 products. 4. GDP Contribution: Currently around 6.11% of the manufacturing GDP and 24.63% of Service sector GDP. 5. SME Output: 45% of the total Indian manufacturing output. 6. SME Exports: 40% of the total exports. 7. Bank Lending: Accounts for 16% of bank lending. 8. Fixed Assets: Current fixed assets at INR 1,471,912.94 crore. As per the above stats, a staggering 95% of all the Industrial Units in India are SME’s but most of us don’t invest our time, energy or money in Small Business Branding. Even if we did understand Small Business Branding we don’t know where to start with the Branding journey or don’t have the monies to invest in a high-end Branding Agency to work with. Fear Not! 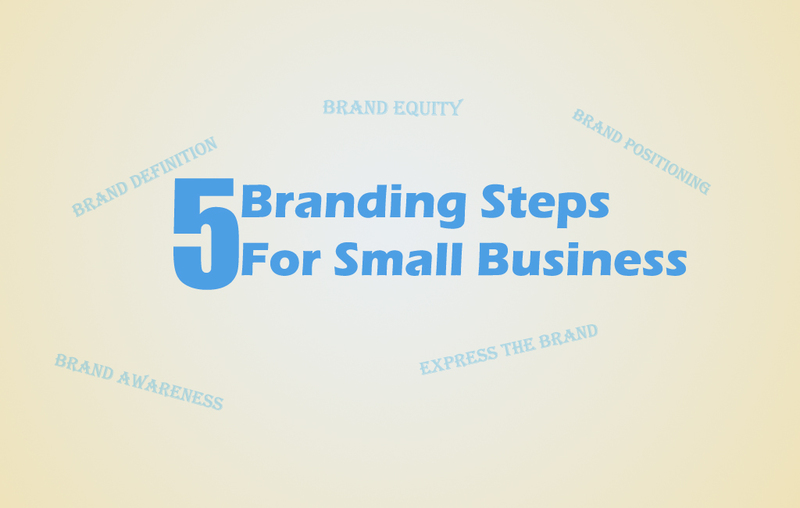 as we will cover a Simple 5 step process for Small Business Branding on our Blog today. These steps are simple & easy so that you can start your Branding Journey TODAY! In our Indian Education system, we are all taught to first read the definition of any specific concept before we start learning about how to apply it. I would have to agree that this is the best approach so far – similarly, you need to first go ahead and define your brand. 1. What is my Brand all about? 2. Does it consist of 1 product or would it be an umbrella for future products all launched underneath the same name? 3. What are the core values that I want my Brand to use? Let’s understand these in detail. If you are trying to create a Brand for a Food Product your Brand is representative of this one product. In that case, you need to make sure that your communication includes your Branding to be a part of your product promotion so whenever people see your product they understand it is part of your Brand XYZ. Does it consist of 1 product or would it be an umbrella for future products all launched underneath the same name? This is a trickier question. As a Businessperson, you may not always know whether you are going to launch new products or if you would just stick with one product. There have been businesses which have started with 1 product but eventually launched complementary products or other products within the same space. So, don’t panic if you don’t the right answer to this question. At this point of time keep your Brand name generic like using “ABC” rather than make it very specific like “ABC Foods” etc. so that in the future if you are looking at expanding your product line you can still use the same Brand name. What are the core values that I want my Brand to use? As Small Businessmen, most of us are first generation entrepreneurs that have either stumbled upon your current idea while in a job or were passionate enough to quit a 9 to 5, well-paying job in the quest of a legacy. In the process of Brand creation at the start, our own values reflect Brand’s “Core Values”. This is fine to start with but make sure you know what they are. Make a note of them, these could be: Quality, Convenience, Value for Money etc. As the Brand grows though, it will develop its own core values from the experience that customers have when interacting with the Brand etc. you can then evaluate and change your communication accordingly. The 2nd step is as Crucial as the first step – Brand Position. 2. What do you want to communicate to your Customers? This will help you decide the communication that needs to be put out there when you are promoting your brand and the channels that your communication needs to happen. For example, if your target audience is youth between ages of 18 – 25 & your product is available in different colours & price ranges you should use this as a communication phrase as this group is looking for versatile products. They might be price sensitive but they would love to show off new products. Also, they are active on social media so if your brand is not on social media then the opportunity for you to sell them is lost. If you are just starting out though you may not have all these details, in that case, its best to go through what your gut tells you & also experiment with different methods of communication & different channels before you nail the ONE that works for you. Communication is Key for any Brand but sometimes what we have in mind does not reflect the output. So make sure that you always maintain notes regarding what you want to communicate about. Once it is on paper it is easy to rewrite, remove some unnecessary sentences, get other people to edit it etc. Also creating Mission Statements & Vision Statements by Corporate companies is another way to get this communication right as out of sight is out of mind. Go ahead & create a Mission Statement for your Brand. 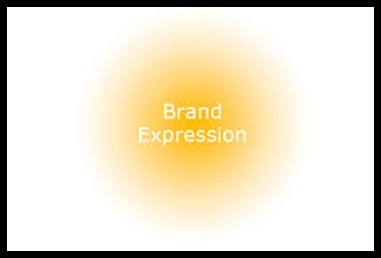 You have Defined the Brand, Thought about Brand Positioning now you need to Express the Brand. Brand Name is the most important part of the expression. Just like you are known by your name in the world – so will be your brand. So, make sure you research the name because you are going to use it for a longgggg time. 1. Buying a domain name with the Brand name – though you may not immediately create a website with that name you still need to block it so it is accessible whenever you are ready to create a presence in the online world. Get a Trademark Attorney to Register your brand name. It would pinch your pocket a little but its worth it as you would invest all your time & energy in building this brand and hand it over to your kids tomorrow as a legacy. So better block the name rather than be sorry when somebody else sends you a notice to stop using the brand name you chose to build. Logo design – Logo is an amazing opportunity that you can use to pictorially depict your Brand. Given that Human Brain uses 30% of its power to process images you should definitely use this to your advantage to increase Brand Recall. Read more about – Importance of Visual Content. Use appropriate Colours to define your Brand as certain colours tend to generate certain responses in humans. Like the colour “Red” is generally used to depict “Danger” but shades of Red like “Peach” are soft on the eyes and generate a naughty, stylish character for the Brand. The tagline is the most ignored “Real Estate” that businessmen forget to use. Using a Smart Tagline you can define your brand in a single sentence thus creating interest in people to check out what your Brand is all about. Interesting Taglines get people to ask you questions regarding your Brand during networking events, they even get visitors onto your website to learn more about what you do & probably at the end of the day using the above activities bring in sales. So invest some time in thinking through how you can define your Tagline to add value to your Brand. Our Tagline at Branding by Pixels that you can find on our Business cards is: Creating Value through Content & Strategy which defines the 2 streams of Brand Products that we have like: Visual Content & Digital Marketing. Its smart & interesting for anybody who reads through it. Do people know that your Brand exists? Or do they just know about your products? If they don’t know about your Brand – how can you increase Brand Awareness? 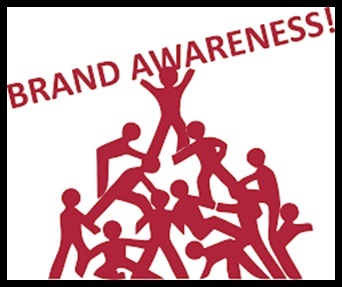 Brand Awareness is an important Business Objective for businesses and platforms like Facebook have defined specific advertising objectives for “Brand Awareness” campaigns. 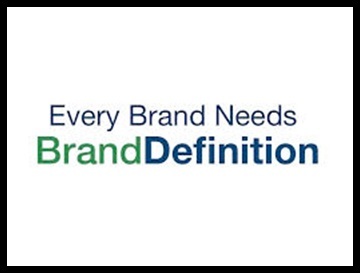 Brand Awareness is about making sure that everybody that you interact with on a day to day basis knows that there is a brand behind the product and its name. It includes Your Employees, Your Vendors & Your End Customers. 1. You can get quality hires who will feel prestigious working for a Brand that many people know of. 2. Your Vendors will feel confident in doing business with you & extending credit lines if needed. 3. Your Customers will proudly flaunt your products or services to their friends and family as it adds to their status. Your Brand could also be known for its “Quality”, “Convenience to shopping with”, “Customer Experience” etc. so use whichever works for you & always include these in your communication. 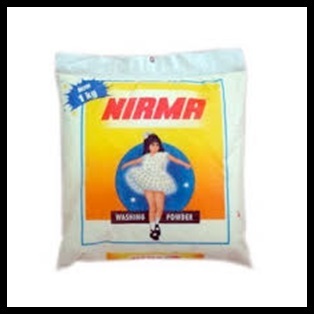 The Brand is right there in the first sentence & it also specifies what the brand is about its a “Washing Powder”. You can also follow these simple examples for your communication purposes. 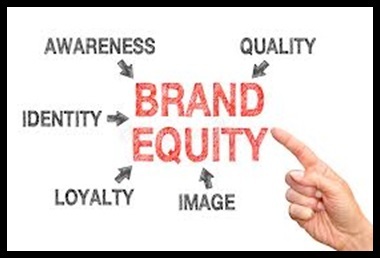 Brand Equity is the last step in the Small Business Branding Process because it is a result of all the hard work that goes into creating a Brand. It depicts the Value of what you have built & you can only get the final results some years down the line but you can always measure it and ensure that the Brand Equity keeps growing in a positive manner rather than negatively. You can make sure to measure your Brand Equity by sending our Surveys in emails or asking questions whenever your customers walk in to your stores or when you interact with them on your website but as I said above its a slow process & is the last step in the Small Business Branding process so you can only measure it starting at the end of the year of each year you are in business. Start on your Branding Journey TODAY & reap the benefits of this process in the time to come. Remember Don’t Just Build a Business – Build a Brand.